When exploring Vermont, sometimes you need a little adventure if you’ve overindulged in Cabot Cheese, Ben & Jerry’s and Craft Beer. 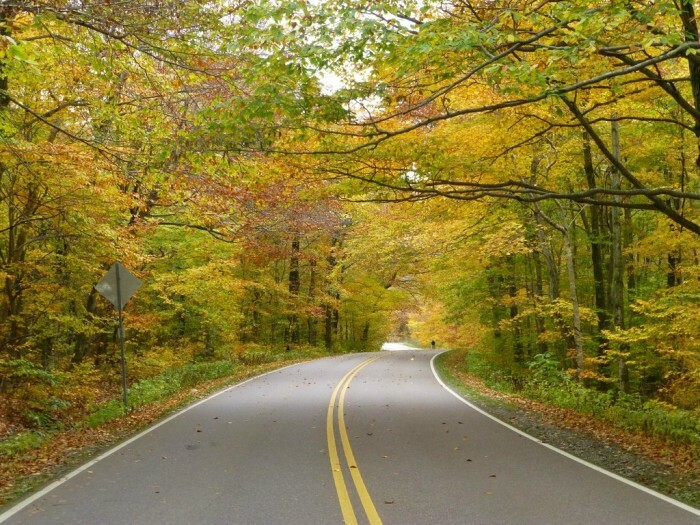 Nestled between Stowe and Jeffersonville is Smuggler’s Notch State Park, where you’ll find multitude of things to explore and discover. From historical stories to stunning waterfalls, the windy Route 108 will take you to spots where you can experience it all. Views, hikes and adventures await at this unique state park. 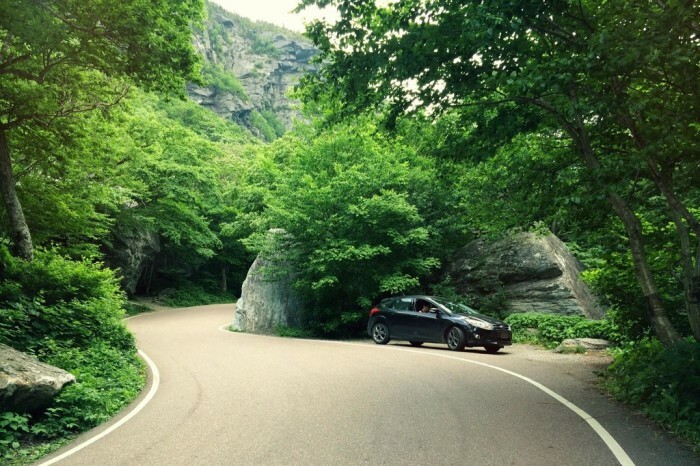 The history of Smuggler’s Notch is fascinating because the steep and winding cut through was actually used for smuggling! President Thomas Jefferson passed an embargo act in 1807 forbidding American trade with Great Britain and Canada. Many local people continued illegal trade with Canada, herding cattle and carrying other goods through the Notch. Later in the century, fugitive slaves risked their lives journeying through the Notch in search of freedom. Lastly, during the Prohibition of the 1920s people began smuggling liquor through the Notch. This breathtaking natural playground at Smugglers Notch is much more than another tourist attraction. The enchanted landscape features thousand foot cliffs, house sized boulders, and lovely green flora which climbs up the rocks providing enchanting surroundings. If you’re interested in rewarding views, choose from one of the many hiking trails that range from easy to difficult. 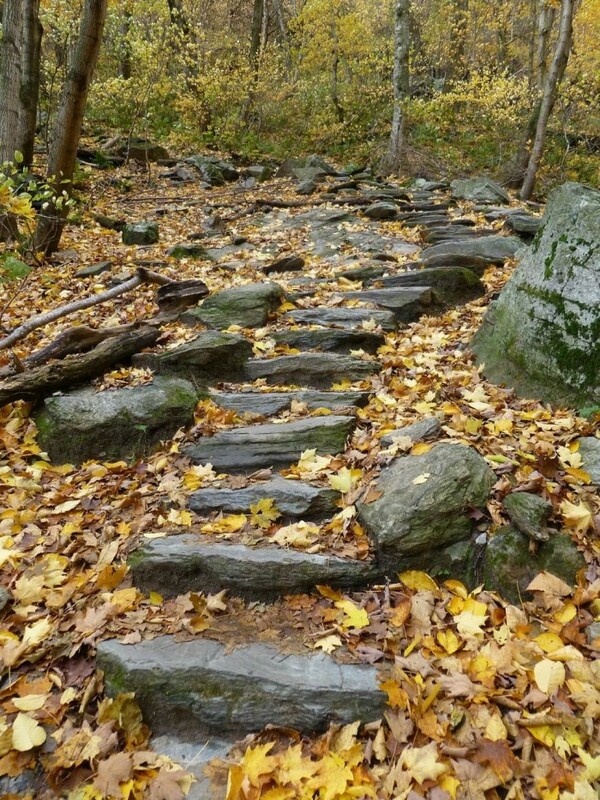 A journey up to Sterling Pond through the dense forests of maples and birch allows you to enjoy the sounds of the birds and the water trickling down rocks aside the well-marked path. 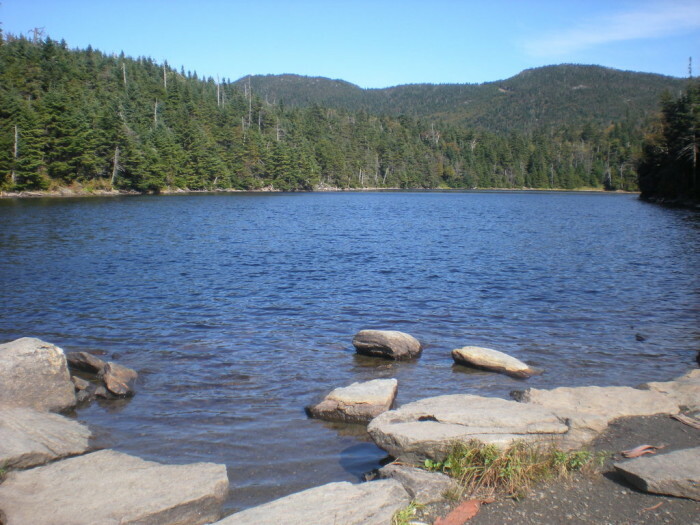 When you reach the top of this 900 foot climb, you will be rewarded with the beautiful views of Sterling pond. It’s also a great place for fishing and swimming!